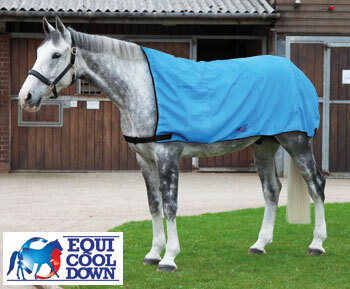 Equi Cool Down Body Wrap for cooling relief after exercise or during hot weather. 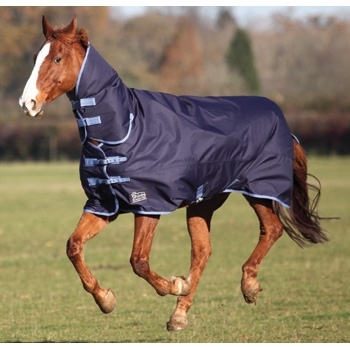 Ideal for horses suffering from Anhidrosis (inability to sweat normally) or other heat related syndromes. May significantly alleviate symptoms arising from Laminitis, Allergies, Thermoregulation, Cushingâ€™s Disease or Inflammatory Airway Disease. 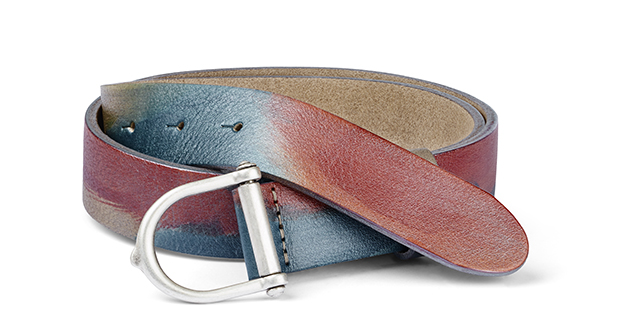 Flexible, adjustable leg and chest straps hold the wrap in place without restricting movement. Re-useable. Hand wash or machine wash cool with mild detergent. Equi Cool Downâ€™s product range utilizes advanced multi-fibre weave textile technology combined with a natural plant extract and water to create clever, instant cooling relief for horse and rider. 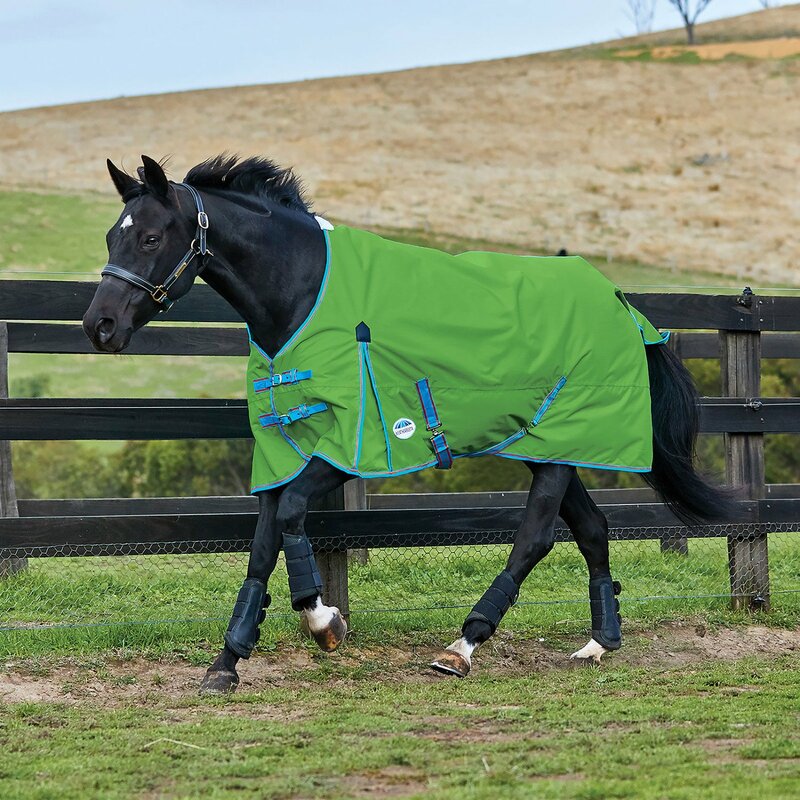 Initially designed for use in the sports arena, these easy to use garments are ideal for both the recreational or professional rider as well as for therapeutic treatment and acclimatisation. No special preparation is required, simply immerse in water, wring and apply. A quick wave in the air reactivates the cooling properties if extended use is necessary. Reusable. Hand wash or machine wash cool with mild detergent.